There are very few Vietnamese novels that have ever been translated into English. This beautiful romance novel, however, is so charming that it deserves to be made available for English speaking people all around the world. It is a best-seller in its original Vietnamese language, and it has been enjoyed by both the young Vietnamese readers for whom it was intended, and by their parents. The novel is far more than a simple love story. It is a motivational work which demonstrates to the Vietnamese youth that they can achieve their dreams as they strive for a better life in their rapidly growing economic society. The author, Duong Thuy, has traveled and studied abroad in Europe for many years and is well educated and versed in many cultures other than her native Vietnam. 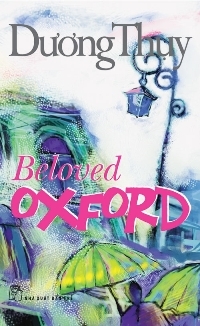 She has used her experiences to spin this wonderful tale of the trials, successes and romances of a young Vietnamese girl, Kim, who travels to England to study at Oxford University. 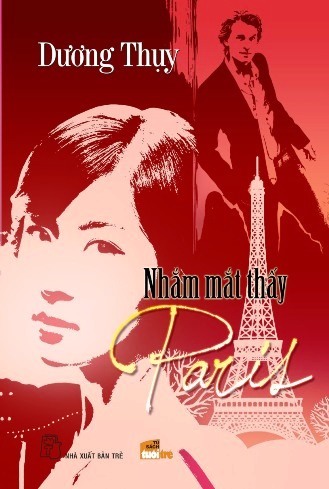 For the English reader the novel offers, not only a captivating romance portraying young love between different cultures, but also a broad perspective of the cultural, economic and social issues currently facing modern day Vietnam. For this reason the book will be of interest to, not only those interested in a lovely romance story, but to enlighten readers who are interested in learning about the social and economic problems of countries around the world such as Vietnam through the eyes of a native author.